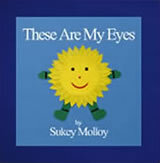 New Sukey’s Circle! 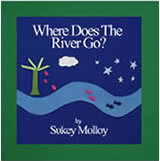 DVD: Release date July 30th - Sukey Molloy! I’m back from a family trip to Nepal and excited about the upcoming release of my newly recreated Sukey’s Circle “made-for-TV” Mini Shows DVD. As you know, Sukey’s Circle! is currently airing on BabyFirstTV in both Spanish and English, and I’ve been getting lots of fun emails and tweets from around the globe. 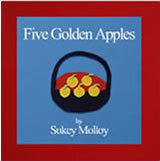 Sukey’s Circle! episodes are created specifically for families with children age 2-5 with an emphasis on active viewing, thoughtful listening, and participatory learning. 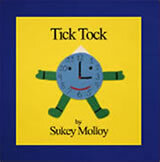 Each of the 15 mini-shows features live action scenes and felt art animations which are set to my award winning music, and include my favorite Sunshine Family friends, Sunny and Tick Tock. You can pre-order Sukey’s Circle! Vol. 3: Mini Shows directly from my website prior to the July 30th release date. I’d love to hear from you with comments and reviews!